The Ducati 350 GTL first broke into the scene in 1975 when designer Tumidei decided that an update of his 1965 design was in order. But at that time, Ducati’s line-up of bikes only concentrated on small singles and those big, bad, and powerful V-Twins. 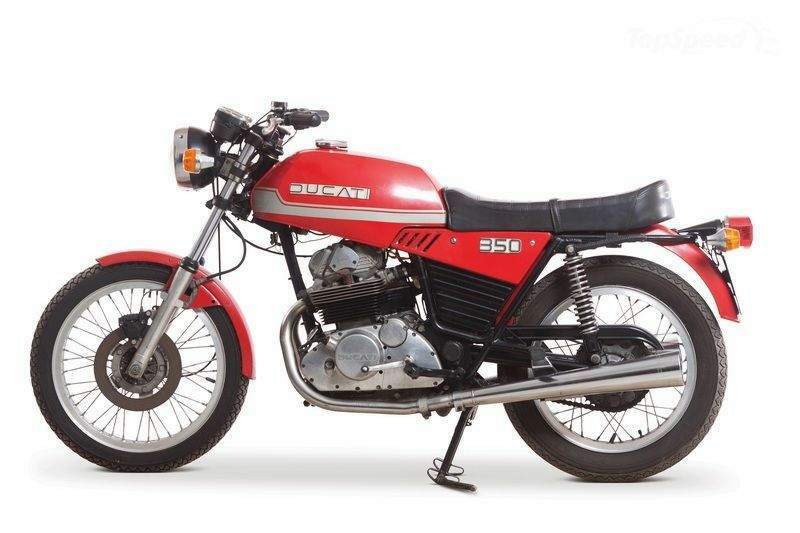 Undaunted, the Italian bike maker pushed forward with the release of the 350 GTL in ’75. 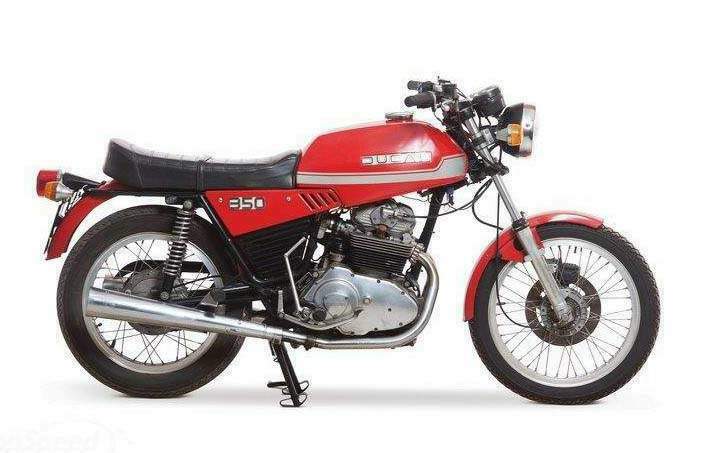 The surprising success of the bike pushed Ducati to introduce the 500 Sport Desmo two years later in 1977, followed by the 500 Super Sport, and finally, the GTV model in 1978.